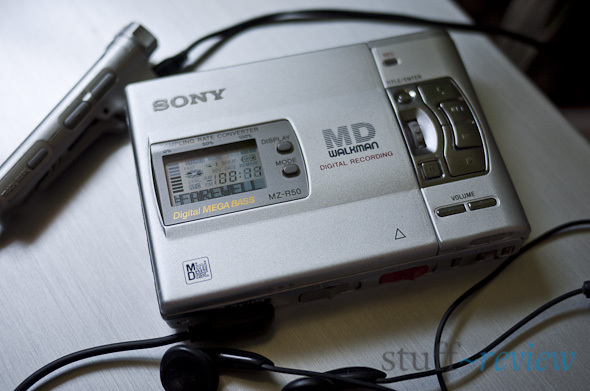 Sony has announced that, after almost 20 years, it will terminate production of MiniDisc Walkman portable media players (PMPs) as of the coming September. It has however promised to continue to support the format by producing MiniDisc media. Sony will also continue making bookshelf stereos with a MiniDisc slot. The MiniDisc format, which was introduced in 1992, saw mixed success in the US and Europe but was hugely popular in Japan. Sony’s format was poised to replace the analogue cassette as a re-recordable media format. MiniDiscs also featured a protected surface, unlike CDs prone to scratches format, and better anti-skip protection. Popularity of the format diminished however, after writable CDs were introduced and finally when hard drive PMPs–see iPod–made it to the market. This writer right here, had spent the better part of his youth hauling around a trusty Sony MiniDisc Walkman. With LCD remote control earphones, solid metal case and Sony’s legendary design, it was miles ahead of anything back in the time. I spent hours and hours creating the equivalent of mixed tapes with a CD player and phone cable. So what were your experiences with the MiniDisc?